Occupational skin diseases and contact dermatitis are now very common among the many work-related health problems encountered by doctors. They now rank second only to muscular-skeletal problems. 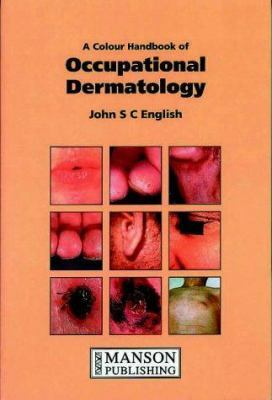 This book, written by world renowned dermatologists, covers every type of occupation related skin disease including problems caused by light exposure, plants and chemicals. It also shows the more rare dermatoses such as occupational vitiligo, scleroderma and halogen acne.The superb colour pictures and integrated text enable ease of learning. Dermatologists and trainee dermatologists in their continuing professional development will find this handbook a useful and accessible guide. It will also be of interest to general physicians, occupational physicians, nurses, and medical students.